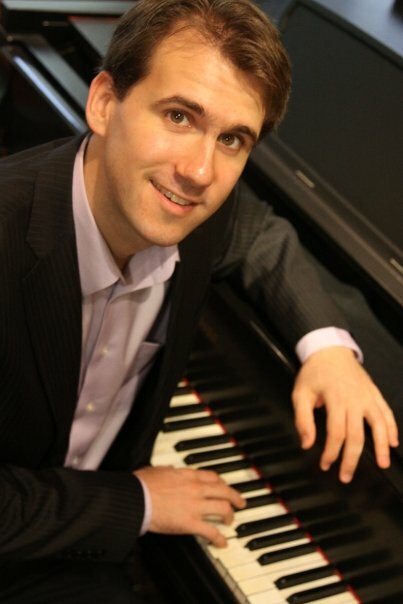 Jacob Friedman is a film score composer and songwriter working in New York City. He works in diverse genres and his scores and compositions are versatile and blend styles. Jacob has composed for and performed with a variety of ensembles including orchestra, jazz big band, percussion group, and a world music company featuring sitar, tabla and piano. His current work in songwriting, film scoring and orchestra composition reflect his drive to cross musical borders. Jacob Friedman has scored four feature length documentaries for the Mysterious China Series by Monarex Hollywood. To learn more about these films and Monarex Hollywood please follow the link: http://www.monarex.com. Other scores include "Watershed" documentary and "Death Drill" TV comedy. His compositions have been performed at Richardson Auditorium, Princeton, NJ, The Corcoran Gallery of Art, Washington DC and Weill Recital Hall in New York City.